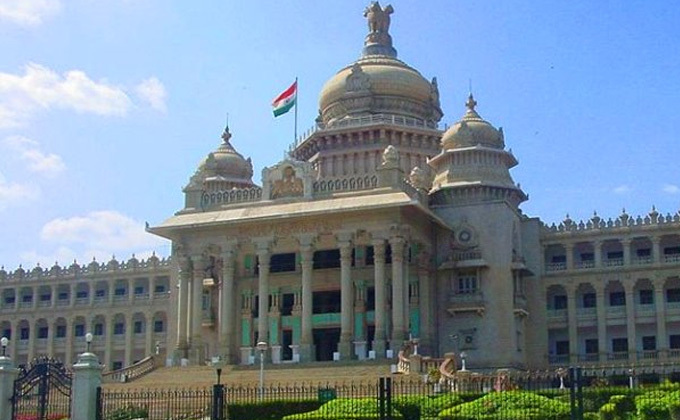 Bangalore ,the capital of Karnataka, located in Deccan plateau also known as silicon valley of India is very important from the point of view of MBA aspirants. 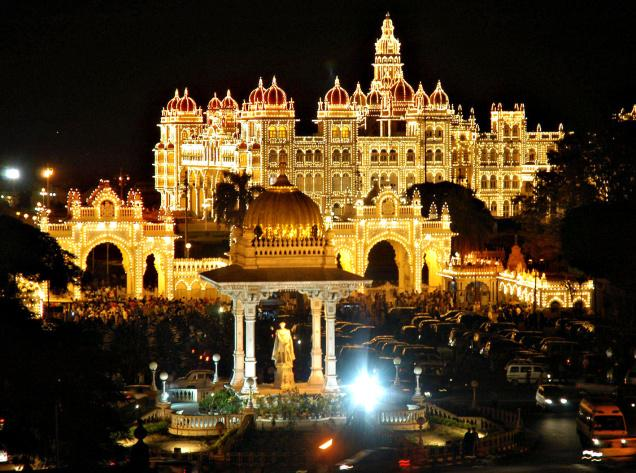 Mysore too being iconic city almost extension of Bangalore boasts of it's dynasty of kings and training center of big IT company Infosys. Besides these two cities being important, MBA aspirants are likely to get job opportunities which are higher than any other city. Hence, it is more important to choose B school which can empower you to gain employability. The two-year, full-time, residential Post Graduate Programme, leading up to a Post Graduate Diploma in Management, designed to equip students to take on leadership roles in an increasingly complex and dynamic global scenario. The PGP lasts six trimesters, spread over two years, with a summer project between the two years. As an autonomous Central Educational Institution of the Department of Higher Education, Ministry of Human Resource Development, Government of India, IIMB awards graduating PGP students with a Post Graduate Diploma in Management (PGDM), equivalent to an MBA degree. 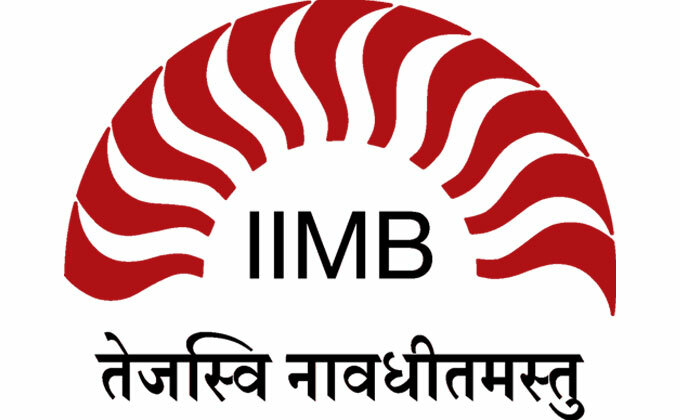 IIMB adopts a two-phase selection process and accordingly these selection criteria are applied in two phases. The first phase process is applied to all eligible candidates who appear for CAT 2018 to determine those qualifying candidates who will be called for personal interview (PI). The Master of Business Administration (MBA) course offered by Alliance School of Business, Alliance University, is the flagship course of the School and is accredited by the International Assembly for Collegiate Business Education (IACBE), USA—a premier international accreditation body for business management programs. The course is designed to equip graduates with the skills, abilities and knowledge that will enable them to take up positions of higher responsibility in the corporate world anywhere, or to become entrepreneurs. The Master of Business Administration (MBA) Program at Symbiosis Institute of Business Management Bengaluru (SIBM-B) aims to mould and groom future business leaders. A graduate from any recognized university with a minimum of 50% marks 45% for SC/ST) at graduation level. Final year appearing students can apply but their admission will be subject to obtaining a minimum of 50% marks (45% for SC/ST) at qualifying examination. AICTE approved two year, full-time, residential programme. Annual intake of 180 students at Bangalore and 120 students in Kochi. Foundation courses in management covered in the first year. Electives, core courses, environmental and integrative courses covered in the second year. SUPA - Socially Useful and Productive Activity is a mandatory Internship to help students understand management Issues of NGOs and provides excellent exposure for appreciation of social issues. Candidates for XIME's Post Graduate Diploma In Management (PGDM) are required to have a bachelor's degree from a recognized university with a minimum aggregate of 50% marks for all subjects taken together (45% for SC/ST candidates). Candidates who are appearing for their final year examination and are awaiting their results may also apply. They should have maintained an average of 50% marks in the degree course until that time. They should be completing all their degree examinations before June 9, 2019. Such candidates are required to provide proof of passing the degree examination with the minimum required marks of 50%, latest by September 10, 2019. Only candidates who score at least 70 percentile in any of the exams, XAT/CAT/CMAT/MAT are eligible for admission. Others need not apply. XAT/CAT/CMAT/MAT conducted during the academic year 2018-19 only will be considered. Graduates/Final Year Graduation students appearing for CAT/XAT/GMAT/CMAT or who already have valid CAT/XAT/GMAT/CMAT score Jan 2019 CMAT score is accepted. Full time graduation courses in any discipline from any college recognised by the UGC or Approved by the AICTE. Consistent academic record of not less than 50% aggregate in 10th Std, 12th Std. and Degree. Students in final year of Degree to consider their percentage upto the Second Year. Last Date for submission of SDMIMD PGDM 2016-18 Application form is 28th February 2019.